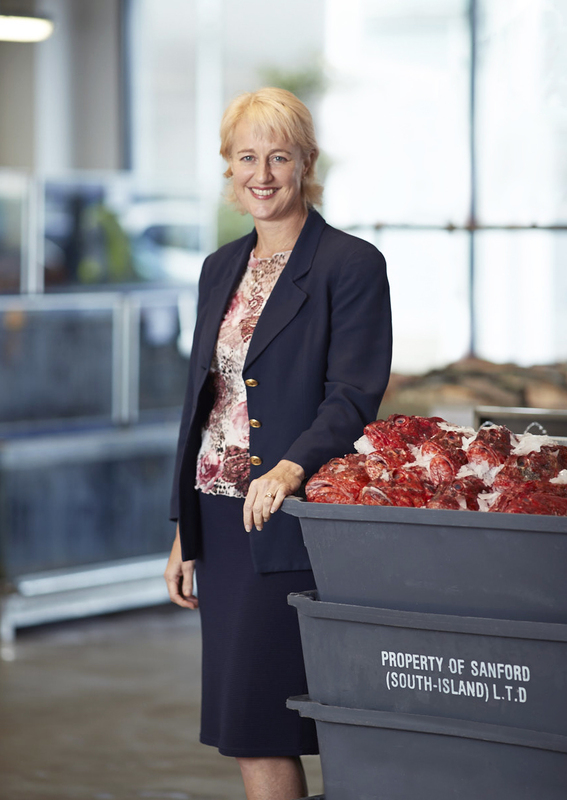 Sanford people have a passion for the seafood industry and a depth of loyalty to our company that is truly unique. Our quality assurance, brand, sales and supply chain logistics teams are fully integrated with our fishing, farming and processing operations, to consistently deliver a superior high quality, safe product. Our leaders’ role is to develop and nurture an environment that empowers our people to be the best they can be. Volker has a distinguished international career in the fishing industry spanning 25 years. He was formerly the President of Nippon Suisan (USA), and President and CEO of King & Price Seafood Corp in Brunswick, Georgia, USA. 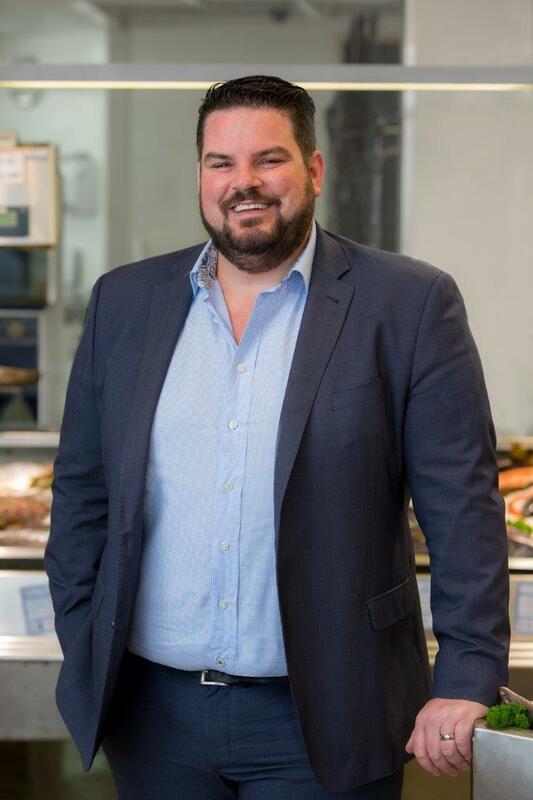 His former appointments include Global Marketing Director for Nippon Suisan Kaisha Ltd in Tokyo, Managing Director of Hangana Seafood in Namibia, and he has had senior roles with Unilever Europe in Germany and the United Kingdom. Volker was educated in South Africa, where he gained a Master of Science from the University of Stellenbosch. 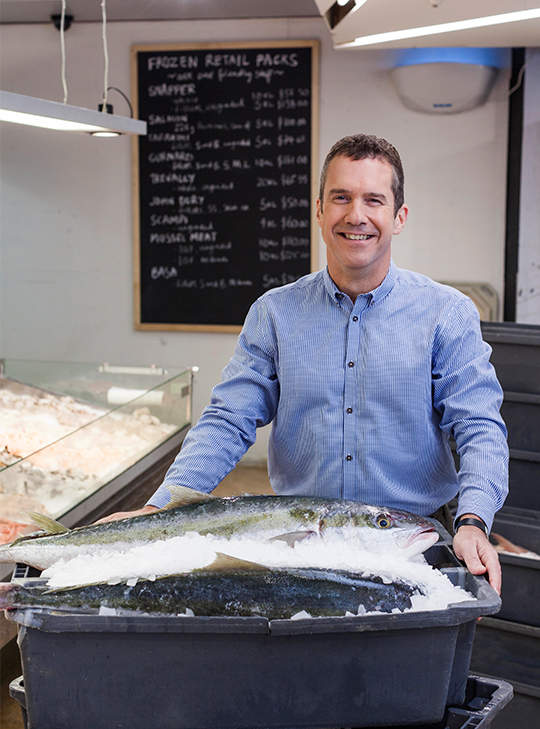 Volker’s experience in creating awareness of seafood sustainability includes development of the Marine Stewardship Council certification of key fisheries and he played a key role in the early accreditation of the New Zealand Hoki fishery. Clement has moved into the COO role at Sanford from his position as Chief Financial Officer. He brings with him a deep understanding of the business including all it's financial management and reporting, legal, risk, treasury and information technology. Clement also has extensive experience in business transformation, Clement has a diverse background having worked in FMCG, timber, forestry and service industries prior to joining Sanford. His most recent role was as the CFO of Griffin’s Foods Limited, New Zealand’s largest snack food company. Katherine joined Sanford in September 2018 as a highly experienced finance executive and leader. 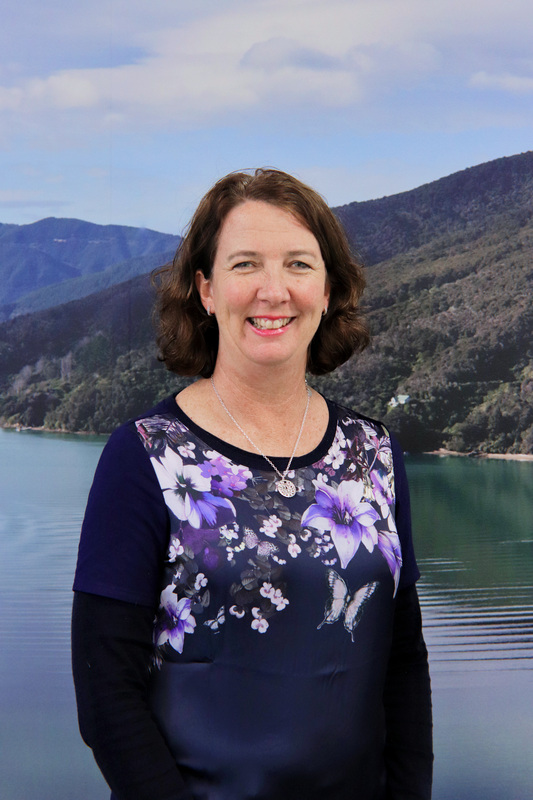 She came to Sanford after 12 years with Fonterra, where she held roles such as CFO of Tip Top, General Manager- Financial Planning and Insights and her most recent role was Commercial Director for Fonterra Brands Ltd, New Zealand’s largest FMCG business. Prior to that she worked for nine years at global dairy company Danone, in Paris and originally in Auckland, beginning at Griffins Foods Ltd. In her early career, she spent a number of years in London, working for large trading banks. Katherine is known to her colleagues as a respected leader who is an advocate for her team and a believer in leading change through others. She is inspired by seeing the teams she works with develop and grow. She and her team were recognised at the CA ANZ 2016 Awards where they won the CFO Award for Finance Team of the Year. Katherine is a graduate of The University of Auckland, an ANZ Chartered Accountant and a Member of the NZ Institute of Directors. Andre is a highly regarded senior executive with a proven track record for driving revenue and profit growth. He has extensive business strategy, leadership, consumer marketing and general management experience. His career to date has seen him work with a number of household brands such as Coca-Cola and Sara Lee and holding significant responsibility for B2B relationship including major supermarket chains across Australia and New Zealand. Andrés last role was Country Manager at Cerebos Gregg’s. He is a member of The Institute of Directors and has held directorships for Dominion Salt Limited, Skellerup NZ Limited, Atomic Coffee Limited and Láffare Coffee Limited. 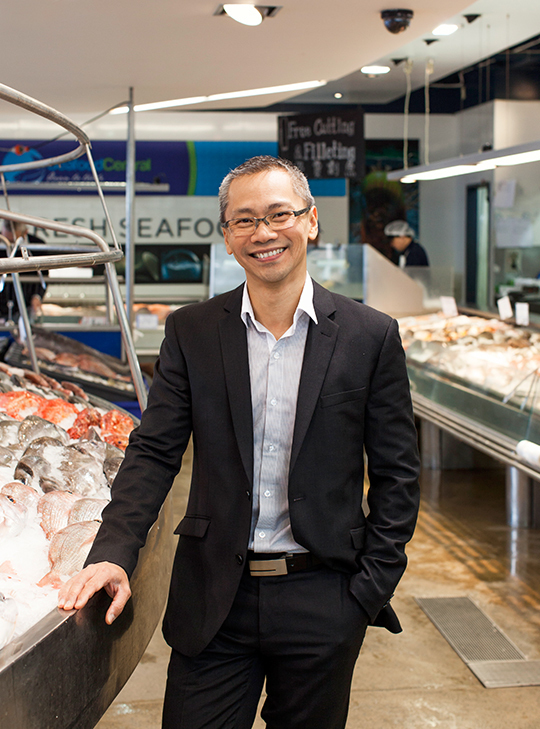 Andre leads Sanford’s sales, marketing, consumer, commercial, Australian business and innovation activities. Karen is a strong believer that people are vital to the success of any company, and is passionate about creating a culture of trust and contribution to breed success. Karen’s most recent experience is with Fonterra Brands as their GM Human Resources. She performed this role since 2011. Prior to that she spent 5 years as HR Manager NZ with Bluebird Foods Ltd., a PepsiCo ANZ company. Her track record underlines her commitment to the human resources function and her ability to add great value to the strategic direction of the company she works for. Karen has a Master of Business Studies (Human Resource Management), a Post Graduate Diploma of Business Administration and a Bachelor of Arts, majoring in Japanese.